Whether you want to become a certified sommelier or you just want to learn how to properly choose and serve wine at your dinner parties, the IOA Wine Appreciation course is the best way for you to prepare yourself. The sheer number of wine varieties and rules surrounding wine service and tasting, understanding wine appreciation can be a mammoth task. Knowing how to choose the proper wine for any situation will serve you well in your life. 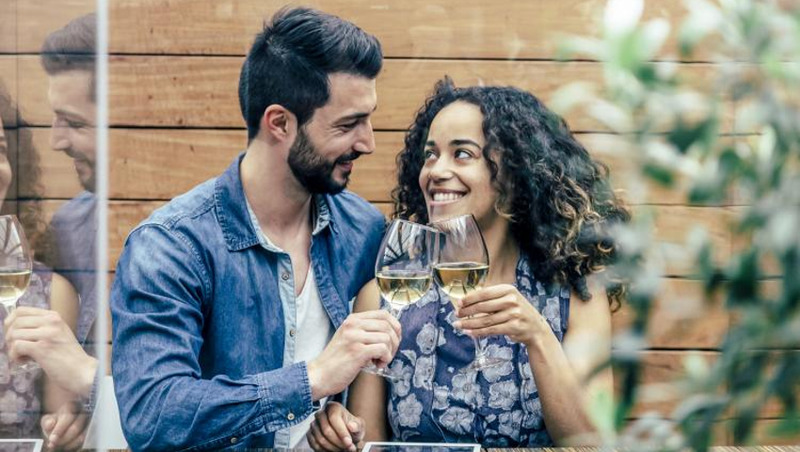 If you want to impress someone on your first date, make your dinner party as seamless as possible, or even recommend the perfect wine to pair with your customer’s meal, knowledge of wine appreciation is invaluable. Don’t let yourself continue to shrink away when the subject of wine comes up. Get yourself the knowledge you need to impress your friends, or even lay the foundation for a fun and exciting career. With this IOA Wine Appreciation course, you are in complete control of your own education. Complete your coursework at your own pace without even having to leave your house. If you want to learn more about wine, sign up for our Wine Appreciation course now. Anyone with an interest in wine! From the amateur wine-lover to the aspiring sommelier, this course is a must for those who enjoy wine and would like to know more about this fascinating beverage.